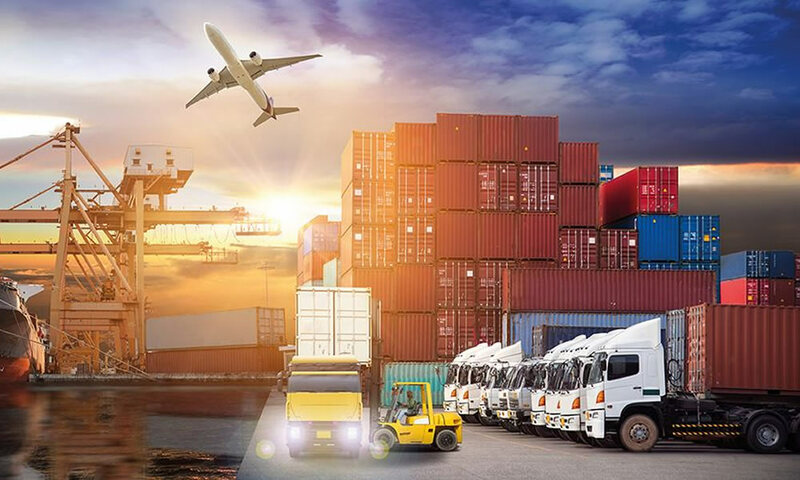 In today’s fast-pace and ever-changing market demands it is not that easy to keep track of your vehicle / fleet’s movement and driver’s behaviour. Oil and gas industry is facing various challenges everyday and oil spills often result in both immediate and long-term environmental damages. Even a small amount of oil wastage can have a huge impact on the surrounding environment. In recent days, production of oil and gas tankers has risen by 5.8% and as a result it becomes difficult to track the overall performance of oil tankers. 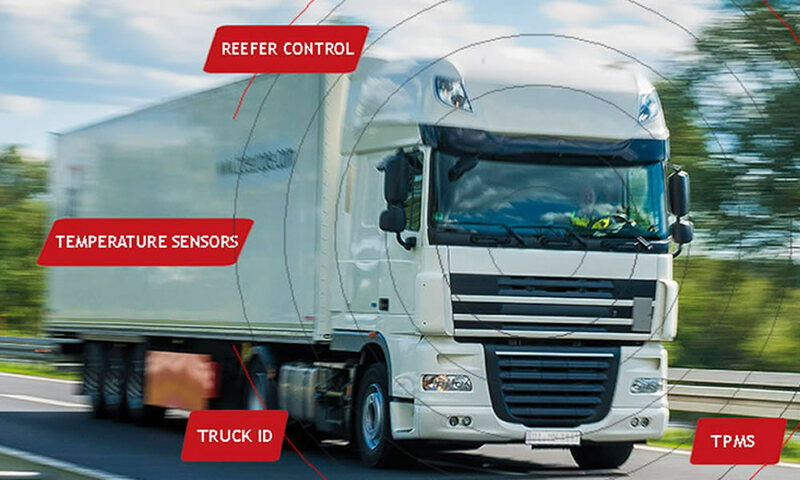 Fuel tankers can be tracked / monitored using real-time GPS Vehicle Tracking & Fleet Management Solutions in order to protect your precious oil convoys. Oil and gas service companies often operate in remote areas and have specific needs when it comes to providing a safe work environment to drivers. As safety is the key in Oil & Gas Industry, implementation of Vehicle Tracking System enable fleet managers to track the movement of petroleum and oil tankers, communicate with vehicles and drivers, view detailed reports on vehicle and driver activity, and react swiftly to critical events and emergencies. 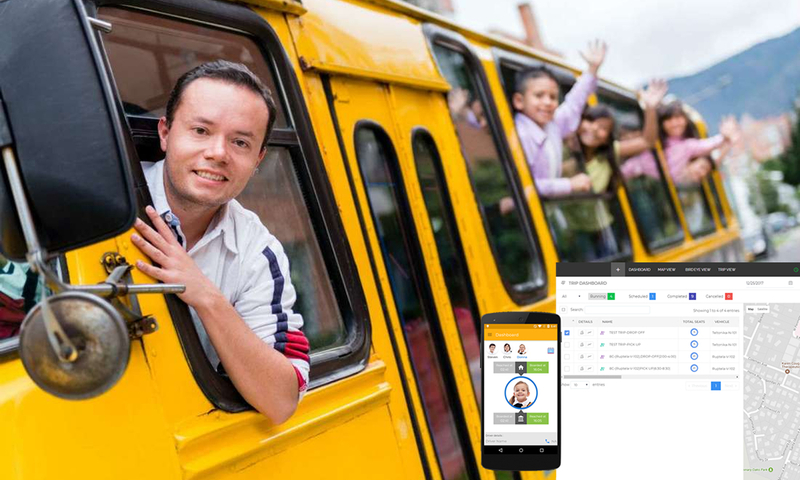 In case of any vehicle abuse or driver misbehaviour; alert notifications will be triggered to the fleet manager, so that immediate action can be taken at the right time. 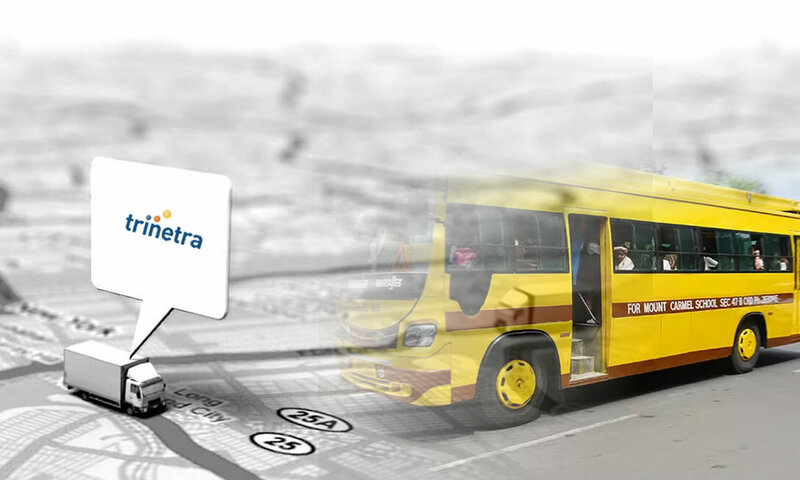 GPS Vehicle Tracking System monitors and enables to receive objective information about driver behaviours such as extreme acceleration, aggressive driving, speed alert, total distance travelled, landmarks and geozone activity, vehicle threshold, harsh braking and much more can also be tracked in an efficient way. On the other hand, Fleet Management System assist your owners to closely monitor each and every oilfield vehicle’s movement in the specified location thereby tracking the exact time of distribution of oil to the customer’s gas station. The driver is also provided with the panic button that can alert the fleet manager immediately during cases of emergency. Tracking oil & gas tankers through GPS device offers gamut of benefits for the oil distributors including improved asset utilization, increased customer satisfaction, on-time delivery, safer work environment, reduced carbon footprint, enhanced vehicle security and driver safety. In addition, keeping track of your oil fleet’s movement helps keeping costs down and makes you more productive. 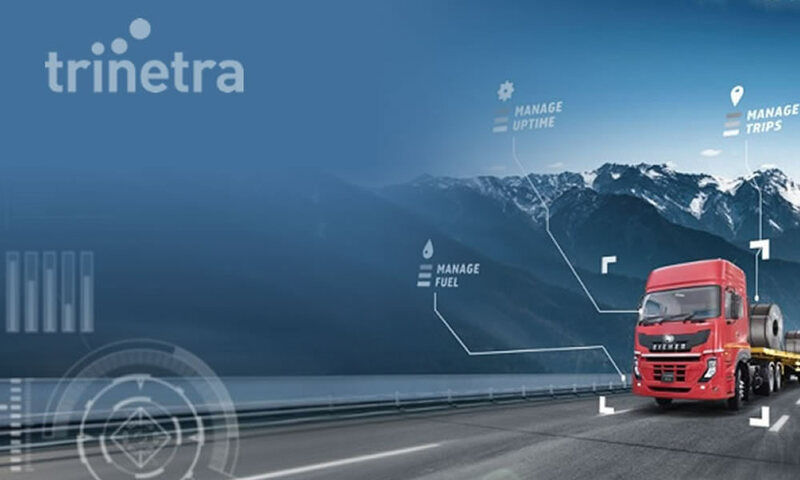 Increase your productivity with the help of Trinetra, an award-winning, holistic and futuristic GPS Vehicle Tracking & Fleet Management Solutions with best-in-class technology and safety features for the Oil & Gas industry. Trinetra is specifically tailored to the needs of Oil and Gas companies including fuel tankers and oilfield vehicles tracking. Besides, Trinetra concerns about the safety of the employees who are your real high-value assets. With Trinetra on your side, you can sky-rocket your oil fleet’s performance thereby reaping the potential business benefits with substantial cost savings.